Hi just joined here. I had an amstrad 6128+ I bought of someone in around 1994. They game me some games disks and a mini office II disk. I have been looking for the name to some disks and what games was on them if anyone can help since I accidently destroyed the disks years ago. 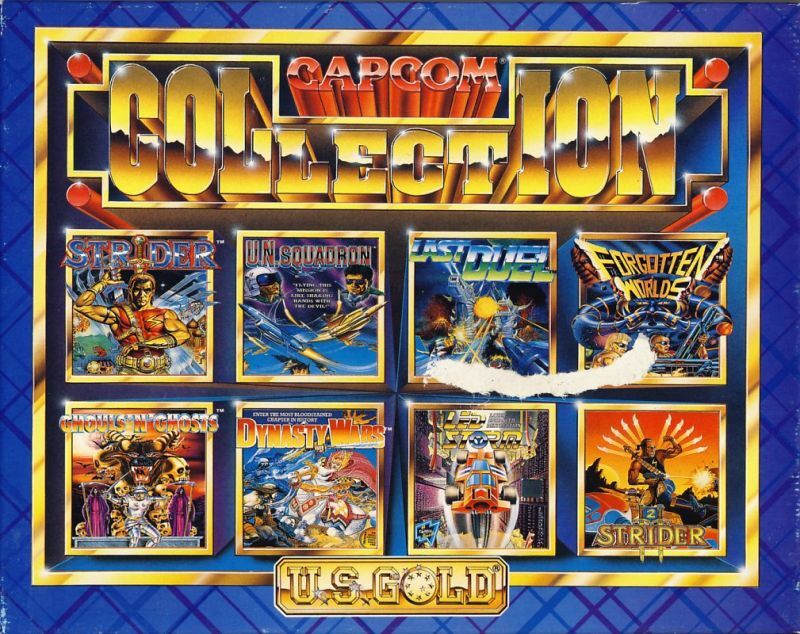 Yes that is what I was looking for, for the capcom collection, thanks! There is one for sale if you search goole... takes you to a French auction site.